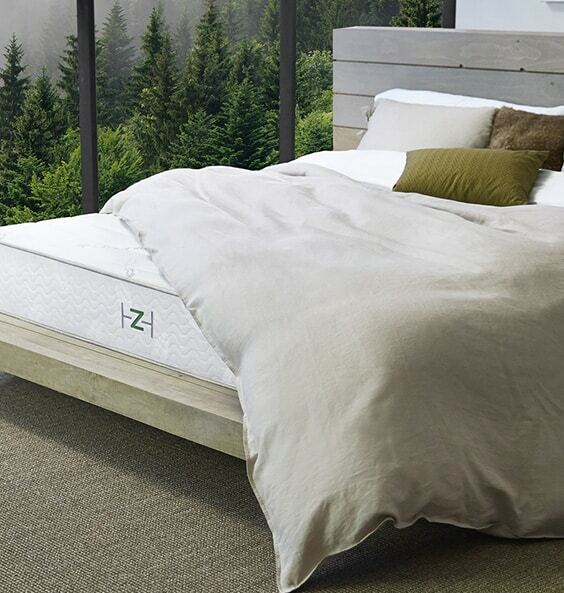 Making the switch to an eco-friendly mattress has recently become a hot topic of discussion. The question that usually arises is: are they worth it? Replacing your mattress involves a lot of commitment, time and money. Not to mention, sometimes intolerable hours spent comparing brands. If the companies don’t truly provide organic materials, then all your efforts in making the big switch will have been for nothing. There’s no official credential to prove organic legitimacy. So, instead, the trick is to look for certificates when studying your eco-friendly or organic mattress reviews. It is! Which is why we did the work for you. We have compiled a list of the best eco-friendly and organic mattresses of 2018, separated them into material groups and offered our opinions. In this article, you’ll find all the certificates that matter and all the mattresses that are true to their word — giving you more than one reason to sleep well at night. 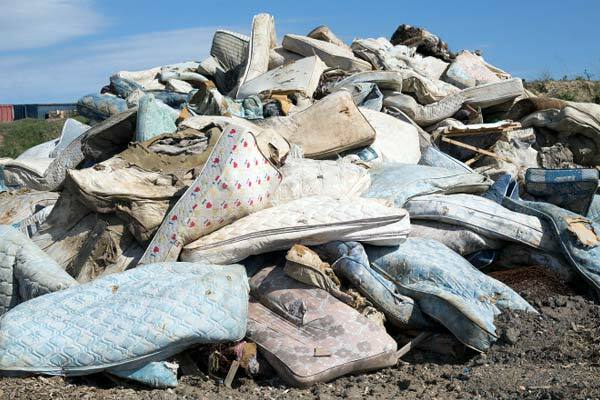 When your mattress finishes its lifespan and ends up in a landfill, an organic mattress will be able to decompose properly. All materials used in a true organic mattress are natural. So, when these materials break down, they are reabsorbed by the earth without harmful chemical residue. 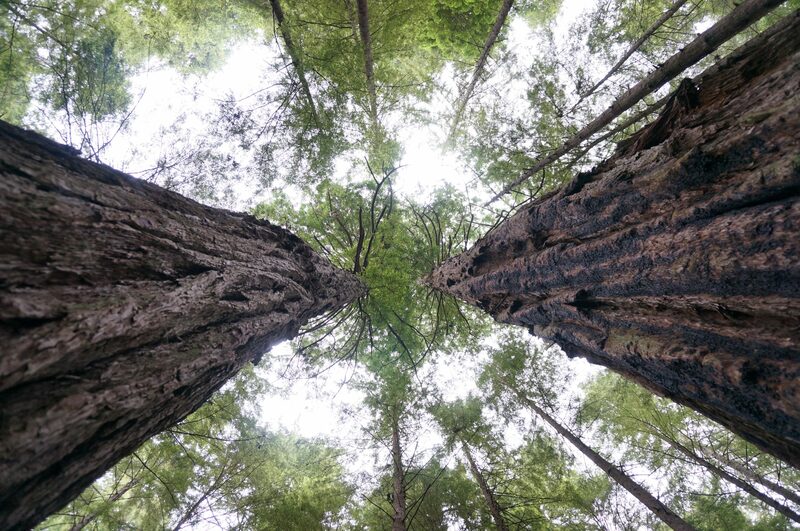 During large-scale timber and logging productions, ecosystems are destroyed over a wide-area. Although these ecosystems eventually begin to replenish themselves, continual production and monoculture practices hinder these ecosystem’s ability for full renewal. 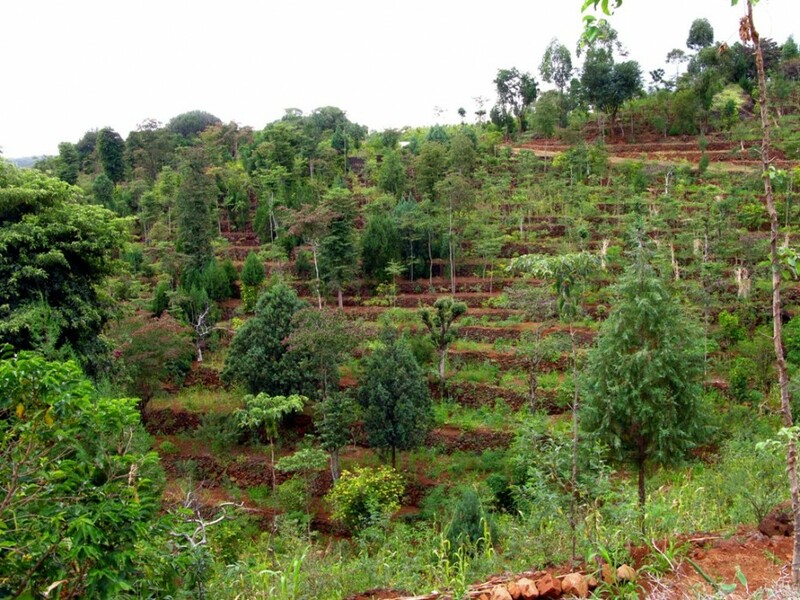 By purchasing an organic mattress, you’re promoting diverse agroforestry practices to minimize deforestation and habitat destruction. 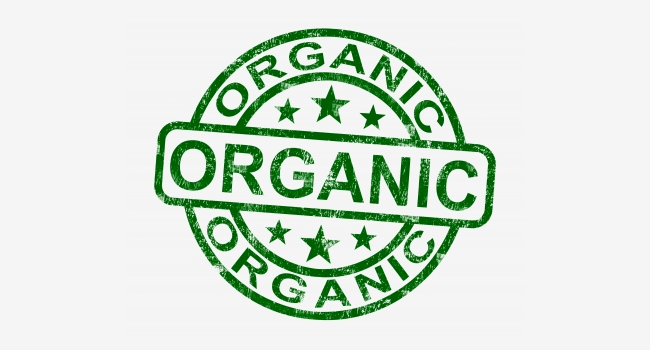 One of the most well-known benefits of choosing organic products is the absence of pesticides and herbicides. Although we don’t have to worry about entirely consuming the mattress and chemicals it is made up of, there still remains the far-reaching effects of chemicals on the environment. When crops are coated in pesticides and herbicides, the chemicals are absorbed into the soil and ultimately end up in the food system. Also, through water run-off, the chemicals can end up in aquatic ecosystems impacting aquatic life. Which Are the Best Eco-Friendly Mattress Brands? The truth is, the amount of organic mattress brands and companies is rising due to consumer demand. Most of these eco-friendly mattresses can be expensive. Companies like Hatsens do an amazing job at providing high-quality, certified organic and sustainable mattresses and bedding. However, not everyone can afford the same bed that Tom Cruise sleeps in. Thankfully, there are a number of organic mattress companies available that won’t break the bank. We have provided the top two best eco-friendly mattress brands for each type of material. Whether you prefer memory foam, innerspring or latex, there’s an environmentally friendly equivalent that can fit your budget. 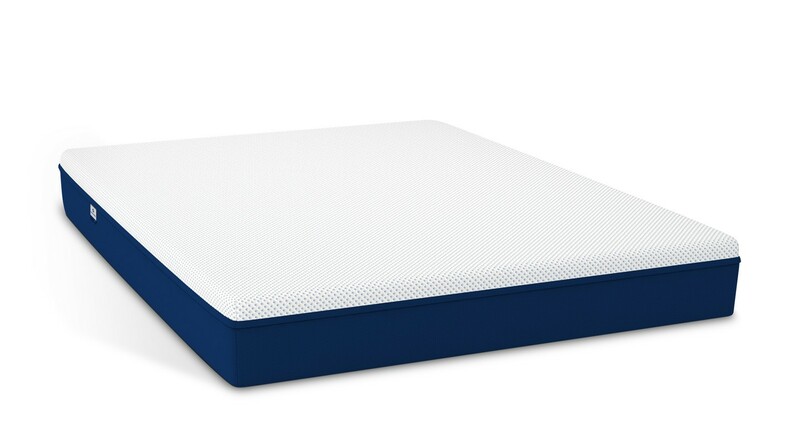 Amerisleep keeps everything you enjoy about foam mattresses — without the toxins. They prove to also provide breathable foam to keep you cool. On top of that, they are local to the US, and are proud of their reduced carbon footprint while surpassing the Clean Air Act’s standards. Amerisleep is CertiPUR-US® certified. This certificate is specifically for foam products, which ensures the material is made without the use of harmful chemicals. Their cotton materials are also 100% GOTS organic certified, which is one of the most well-recognized organic certificates available. Double certified, proven comfort and taking an extra step towards a cleaner Earth? We’re in. Warranty: Amerisleep has a twenty year warranty on all their mattresses. If you bring your mattress back in the first ten years, Amerisleep will give you a full replacement. The rest of the warranty is prorated at half-price for replacement. Nectar is also CertiPUR-US® certified, helping you rest easy about the toxins you’re breathing in and helping produce. Their foam mattresses are made with gel, which helps circulate air. The only downfall we found with this brand was their heavy use of plastic packaging. That being said, Nectar has received a lot of shout-outs from popular sources such as HuffPost, dwell, CNBC and PopSugar. With a year-long home trial, forever warranty and free shipping and returns (within the US) it’s really a no-brainer to at least try it out. Warranty: FOREVER. You can send your Nectar mattress back for a full refund whenever! Both Zenhaven and Avocado are excellent brands with great ratings and reputations. They promote sustainable practices while providing high-quality material in every respect. Buying either one would have you believe you found the best organic mattress available. Zenhaven is a sister company by Saatva. It’s a natural latex mattress with organic wool and cotton that’s STANDARD 100 by OEKO-TEX® which is an internationally accepted standard in certifying textiles for purity and safety. They’re also members of the Sustainable Furnishing Council, taking conscious steps towards reducing their carbon footprint. Although their cotton and wool are not certified organic through GOTS, they stand by their word that the quality is just as good. Proven quality mattress and company history, turned green. Avocado mattresses are handcrafted in the US. The company was started by a couple who wanted to find a natural, toxic-free mattress, but continually wound up disappointed — so they decided to create one themselves. Avocado cotton is GOTS certified and made with Dunlop latex which is eco-INSTITUT certified. Their wool, which is provided by JOMA Wool of New Zealand, is STANDARD 100 by OEKO-TEX® certified, and their cotton is Global Organic Textile Standard (GOTS) certified. On top of all that, their “craft on demand” system helps reduce their carbon footprint. Again, both of these companies are exceptional and provide the utmost quality for natural latex-coil organic mattresses. If you Google organic mattress, chances are Naturepedic will appear as a suggestion. Naturepedic holds 7 certificates, 12 recommendations and 15 awards for their organic mattress and bedding products. They’ve won more awards than any other mattress company and are recommended by doctors. Naturepedic was founded by an environment engineer veteran who was searching for a non-toxic mattress for his first grandchild. His disappointments led him to the beginning stages of founding Naturepedic. They are able to differentiate organic from ‘seemingly organic’ and will give you a full explanation of how they provide the most trustworthy products. Arguably, Naturepedic provides the best organic mattress on the market in terms of reputation. Their price is a biiiiit on the steep side, however their quality and integrity is solid. A company whose product competes with Naturepedic would be My Green Mattress. My Green Mattress is a family-owned company from Illinois. The company took its first breath when their daughter, Emily was born with eczema and allergies and required all-natural products in order to help her condition. They strive to continually search for the best quality materials for their customers. They focus more on the issue of toxins within the household rather than in the environment, but their certificates are still some of the best on the market. Shipping: Free shipping in the U.S. However, what truly counts is the reason behind the certificates. The best organic mattress companies offer quality mattresses, free of toxins, while also taking a step further towards ensuring their eco-footprint is diminished. However, some organic mattress companies that aren’t investing in certificates are doing so to help keep their prices low for customers. Depending on your point of view, this may be your idea of the best eco-friendly mattress company. Overall, whether you’re looking for an organic mattress that fits your budget or focused on organic and sustainability legitimacy, be sure to know your company, their drive and their story. What’s your favourite eco-friendly mattress brand? Know any other companies that sell the best organic mattress? Comment below or throw us a message. We’d love to hear from you! Thanks for your research Diana. There is some great information here. It seems like a tall task to be an “organic” mattress. It must take a long time for something like that to biodegrade.